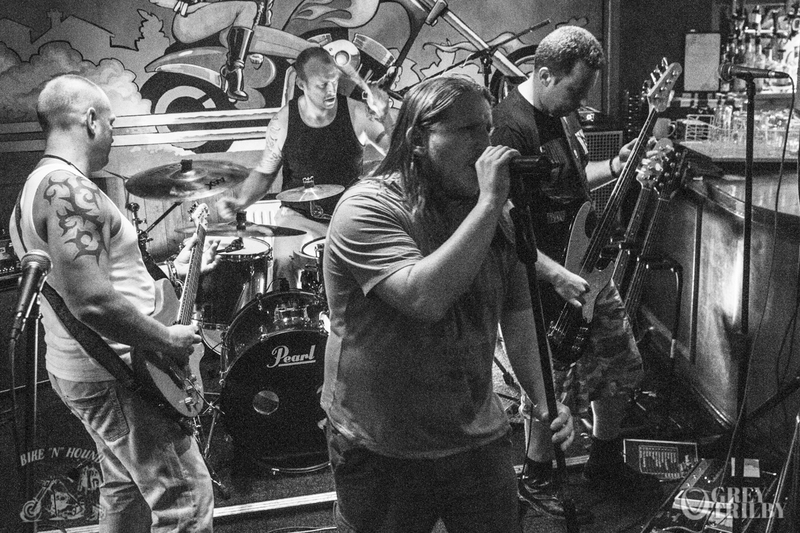 Reigniting the raw power of the 90s Grunge scene, Smells Like Seattle deliver a show full of energy, with songs sure to get you up out your seat and screaming along. The talented 4-piece, based in Manchester, are focused on giving a musical experience far removed from your regular covers band. You’ll hear anthems from the giants of Grunge, such as Nirvana, Pearl Jam, Stone Temple Pilots, Soundgarden and Alice in Chains as well as tracks from some of the countless bands born out of this glorious era – Foo Fighters, Audioslave and Queens of the Stoneage to name a few. They’re all about the show and having a bloody good time while they’re at it. So if you love your drums hit hard, lyrics growled, guitars filthy and baselines even filthier, put on that flannel shirt and get yourself to a Smells Like Seattle show.